As-salamu alaykum and hello everyone ♡. Today, online shopping has taken the world by storm! Everyone knows how to shop online, oh yeah. Its my favorite! Any business mogul in the making here? I got a fabulous find to share with you. Well let's check this out. Having an online store sounds fun but when it comes to the actual management of the online store and how to get started, some may find it daunting! Some may think that by selling on places like Facebook, Instagram, blogshops or marketplaces is sufficient to be considered an online seller.That’s true but for an online business to sustain and grow, it is important to have a real, proper and good website of your own. To be honest, I rarely shop at blogshops nowadays. I prefer shopping at websites with payment gateway features and add-to-cart functions because it is so much more convenient and safe!If you are thinking of setting up an online website, consider SHOPIFY! Shopify offers you everything you need to start an online store easily! 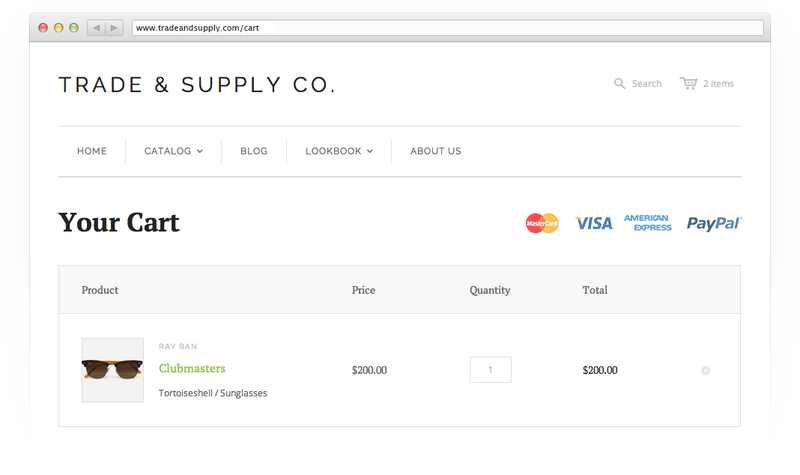 You can track your orders, add payment gateways and shopping cart! Presenting to you, SHOPIFY! A cool awesome web hosting just for all business owners! As mentioned, I have a plan to open up my online business! Shopify will definitely be my choice to set up an online store.Why? You can easily edit your shop layout! More than you can ever imaging layout to choose from! It is also css and html friendly! You can easily update and add your product. Edit its features, info and all that stuff! 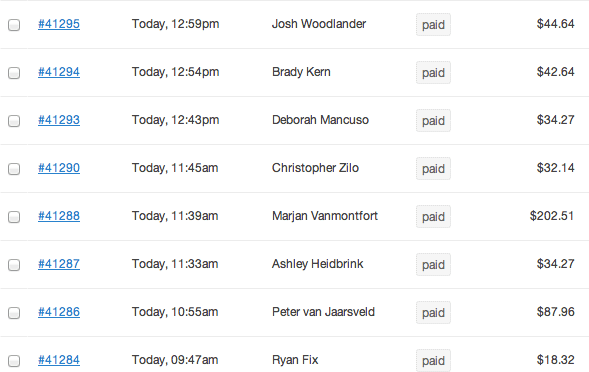 You can also get updates on your new orders from customer as well as the status of paid or not paid! I have experience, asking for your customer payment is a disaster. So with this system, you can just proceed with orders that have been successfully paid! My favorite part. Add to cart features! 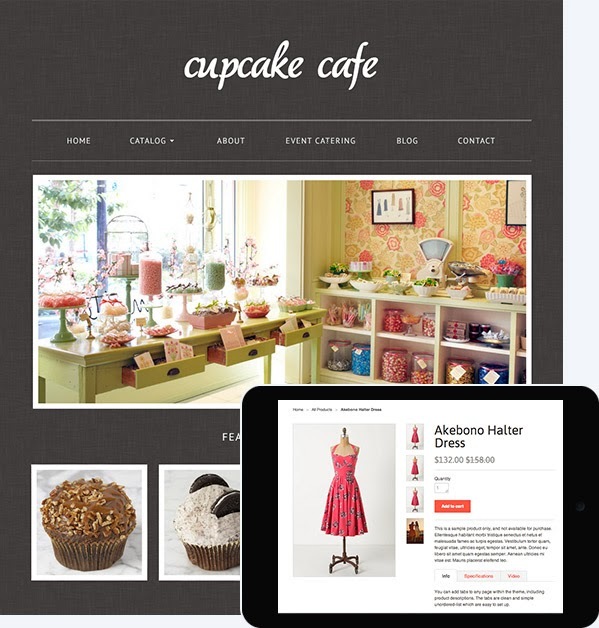 Your online store will look super professional and Gives your customers a better buying experience! They can just add the products they want to purchase and proceed to check out. Also, so in Malaysia, Shopify features popular payment get ways such as ipay88 and credit cards! So any bank you own or credit card can make purchase from your store. How easy your life can be? Now you don’t have to wait or worry when your customers are actually going to make payment. Regular blogshops can't do this. Well all know that Google is like our yellow pages/library/school/all you need to know place. So shopify allows your online store search engine friendly. So when people are looking for something through these search engine, your key word of products will be in the front search list. Also, another great promotional activity you can do to your online store is adding COUPON CODES! We Malaysian! We love discount ma! Haha! 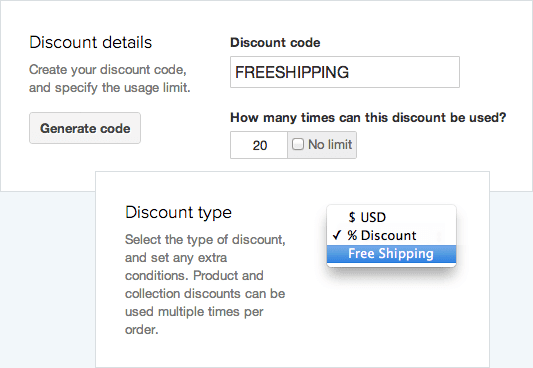 So you can also have a discount code features. Allows your customer to use these codes easily! Worry free because shoipfy is an international website. Allows you to contact their staff if you have any difficulties and problems! 24/7 hours ready to help you! These days, its all about apps. So even when you on the go, you can easily update your shop using your phone. Seriously? Serious serious! Customer also can make a purchase from their phone easily! 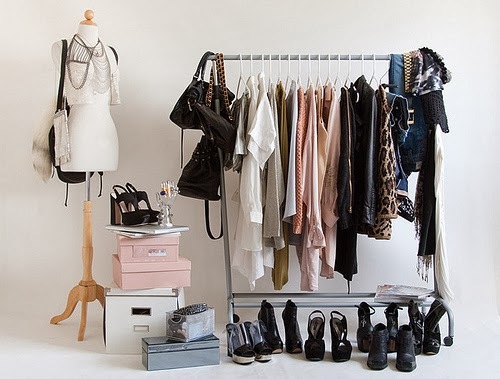 So you want to start your own business with a cool online store? Cool! Whether you are going to sell cupcakes, handmade jewelry, clothes, fashion items, artwork or even you DIY stuff! You get a chance to try a 3 Month Free Trial! So here's how! fuhyoh!!! Sab ni bagus betul lah. semua tau. Good sharing Sab.Nanti nak suggest kat kawan-kawan yang ada online shop! hehe.. best kan.. sab pn kalau nk start "project" ehem2 yg aritu beritahu nanie tu pn nk guna Shopify ni. Senang! Suruh kawan2 enter giveaway, aman tau dapat free trial. berbalaoi! Salam Sabrina... Thank you so much for sharing this with us. My sister is thinking of setting up a blogshop but this would be so much better. Wsalam... my pleasure dear! yes, this is a great way to start! and you can do your bookeeping for business purposes, this helps alot! 3 month trial? Bkn 14 hari ker?